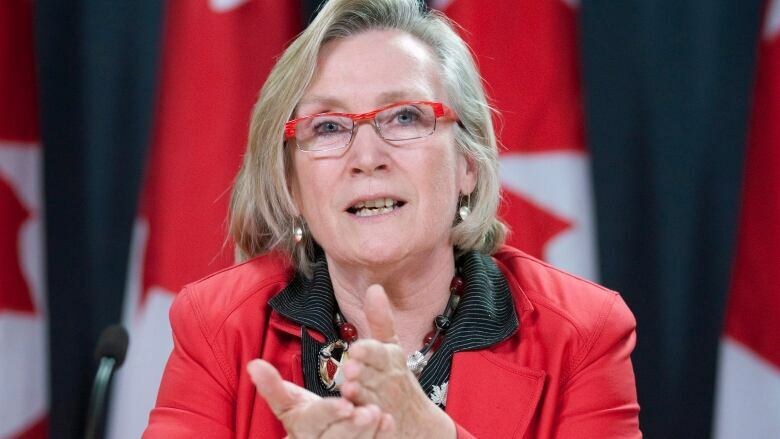 The federal minister of Indigenous Affairs, Carolyn Bennett, arrives in Yellowknife today to hold pre-inquiry engagements into missing and murdered aboriginal women. The federal minister of Indigenous Affairs arrives in Yellowknife today to hold pre-inquiry engagements into missing and murdered aboriginal women — and so do many of the family members affected. Indigenous Affairs Minister Carolyn Bennett will hold private meetings with family and loved ones who have an idea what they want to see in the national inquiry: How it should be shaped, who should be involved and how long it should last. Originally from Fort Resolution, N.W.T., Freda Cardinal travelled to Yellowknife this week from her home in Hay River to take part. She was just 11 when her 19-year-old sister, Stella, mysteriously disappeared in 1970 while visiting two friends near Fort Smith. "She had an extreme case of epilepsy and without her medication she would not survive," Cardinal says. Though her body was never found, an inquest into Stella's death ruled that she was presumed dead and no foul play was suspected. Those results never sat well with Cardinal. "Everyone is still hurting," she says. "Not only are families affected, but the whole community itself." During the pre-inquiry engagements, Bennett and other ministers will meet privately with families, officials with the territorial government, aboriginal organizations and frontline workers. She's already held meetings in Ottawa and Thunder Bay, Ont. 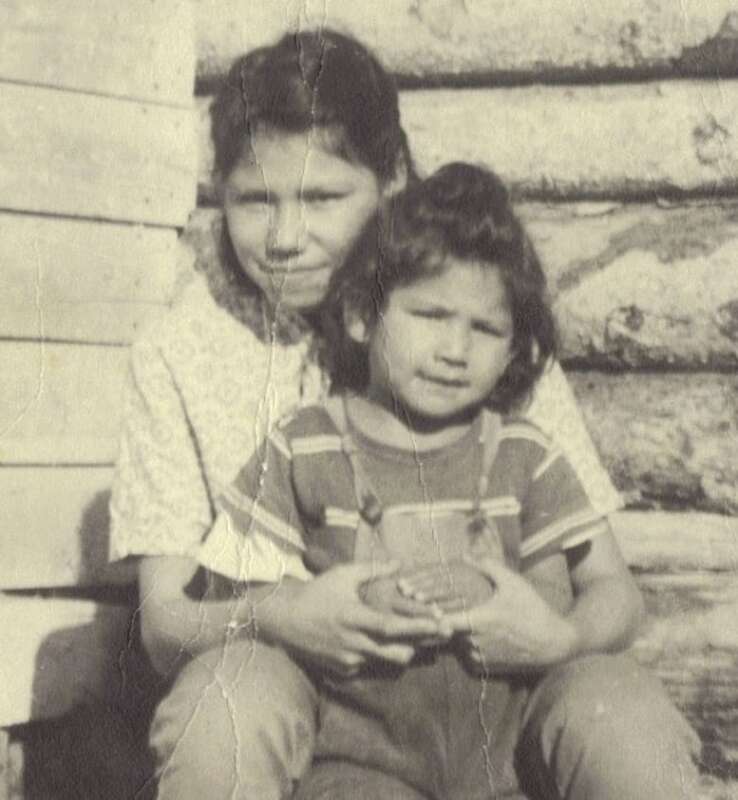 Forty-seven years after her sister's disappearance, and years spent investigating, researching and thinking about Stella, Cardinal hopes sharing her story will help reopen the investigation. "It was in my mind forever," she says. "I thought I would never have the opportunity to come to do something like this and I thought I was going to bring it to my grave — my mom and my brother did — and especially for my mother, I wished that she had closure." Cardinal hopes the inquiry will give people that closure, as well as make recommendations. "We need to move forward on this," she says. "We are the backbone of this inquiry. "I never thought it would come to this. I'm quite grateful for that." 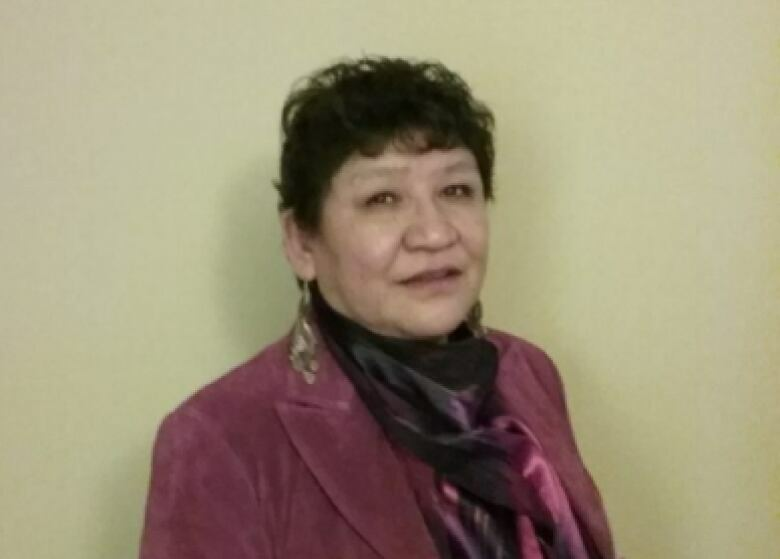 Bennett will continue the pre-inquiry engagements in Whitehorse on Monday.